Conservative New Democracy sources hit out at Prime Minister Alexis Tsipras on Sunday after comments by outspoken Alternate Health Minister Pavlos Polakis according to which the government will clinch an election victory next year "if we put certain people in prison." 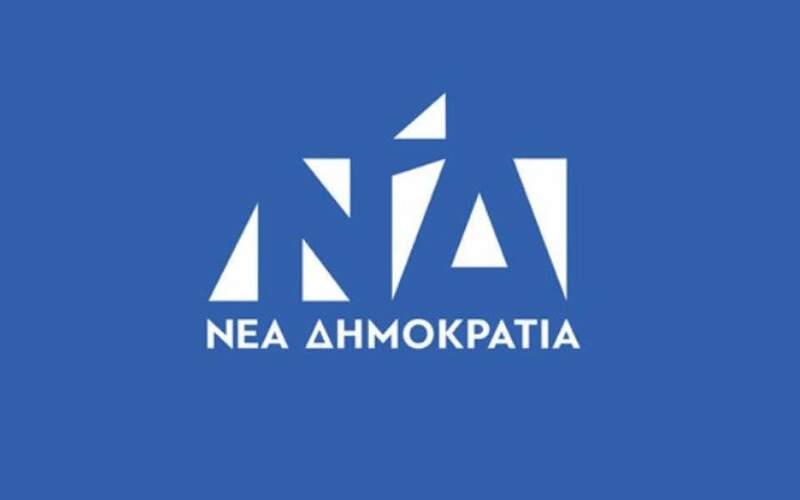 "We heard that too today: a SYRIZA minister heralding jailings so that SYRIZA is not crushed at the polls," ND sources said, accusing Tsipras of "tolerating Pavlos Polakis in the role of prosecutor." Earlier in the day, in comments to leftist SYRIZA's central committee, Polakis had said that the party would win elections "if we redistribute wealth for the benefit of the working, poor population, if we do not cut pensions, if we raise the minimum wage, if we implement everything that the prime minister heralded at TIF," referring to the Thessaloniki International Fair. "We will win if we put certain people in prison," he said, without elaborating. "Justice must be speeded up. There is a conscious effort to slow down certain procedures," he said.